Capital adequacy ratio of South Korean banks sharply improved on the back of strong earnings. 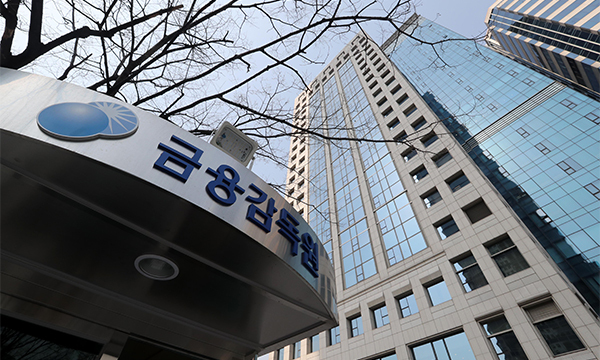 The BIS capital ratio of South Korean banks averaged at 15.35 percent as of late last year, up 0.11 percentage point and best reading since the adoption of the Basel lll Accord in 2015, according to data released by the Financial Supervisory Service on Monday. The capital adequacy ratio is the minimum capital that banks must keep up under the Basel lll standard. It is a key measure of a bank’s financial strength expressed as a percentage of its risk weighted credit exposures. Citibank Korea, Kwangju Bank, K-Bank, Kyongnam Bank, KEB Hana Bank, and Busan Bank showed reading above 16 percent. Among holding entities with flagship banking business, Hana Financial Group reported the highest 14.94 percent, followed by Shinhan Financial Group 14.88 percent, KB Financial Group 14.60 percent, and NongHyup Financial Group 13.84 percent. Korean banks and their financial holding entities showed better capital adequacy ratio than U.S.-based commercial banks whose average stood at 14.43 percent, according to the FSS.